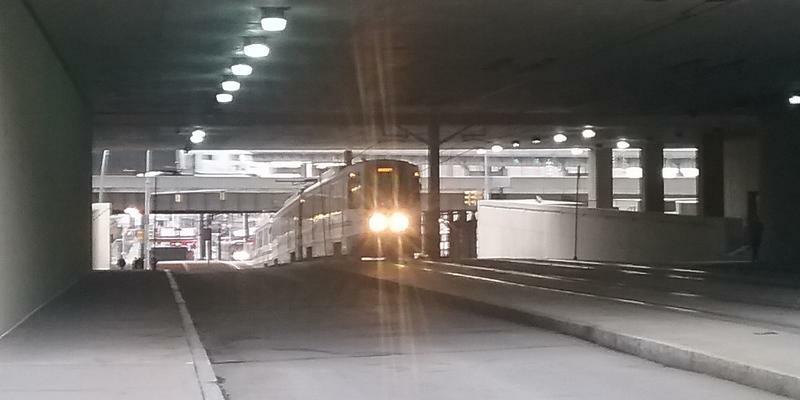 An unidentified man was killed Wednesday afternoon in the Metro Rail tunnel between the Summer-Best Station and Utica Station. If everything goes right and Washington has the money to help pay for a Metro Rail extension, construction would start in 2024. 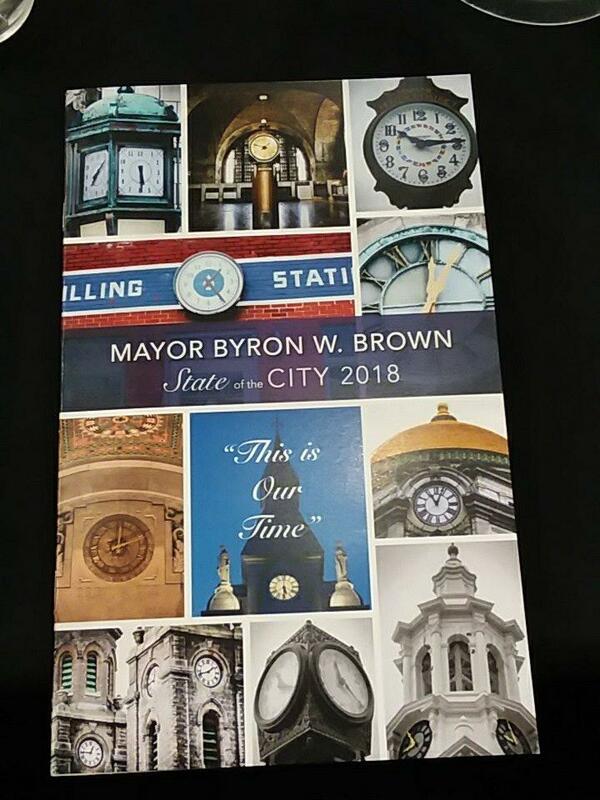 WBFO's Mike Desmond takes a look at what's involved and what might be the payoff. 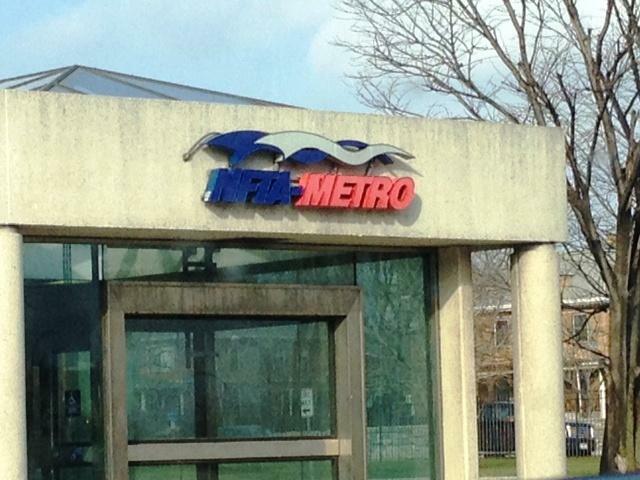 Rejecting advice from Rep. Brian Higgins (D-Buffalo) to shrink its plans, the Niagara Frontier Transportation Authority board Thursday voted to hire a consultant to plan extensions of Metro Rail. Re-use of the second floor of the old DL&W train terminal at the foot of Main Street could be delayed for a long time under budget plans from President Trump to slash transportation projects spending. Planning for an extension of the Metro Rail line into Amherst is going to be on the drawing board for a long, long time. It will be years before the Niagara Frontier Transportation Authority can ask for construction money. It might be 2027 before you can buy a ticket to ride the Metro Rail out to the University at Buffalo's North Campus - and even longer before you can head out to a job in the Crosspoint Business Park, where Millersport Highway and the I-990 meet. That was the message Monday evening at a public forum organized by Citizens for regional Transit. 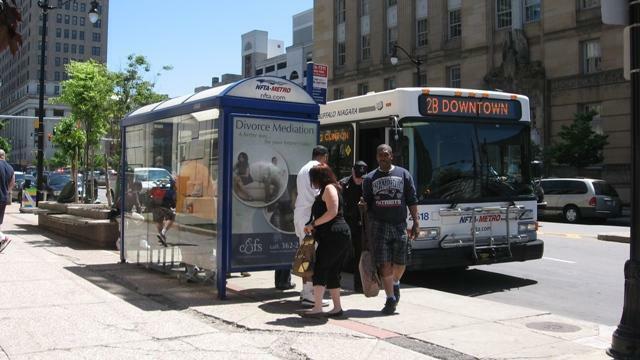 The NFTA is trying to entice local companies to take part in a new discount pass program for their employees. Increasing Metro ridership, the authority says, could have several benefits for community members. The Niagara Frontier Transportation Authority says a 26-year-old Kenmore woman suffered non-life threatening injuries Wednesday after she jumped onto Metro Rail tracks in front of an arriving train at the University station. Plans for expanding Metro Rail service could be derailed under President Trump's proposed budget. 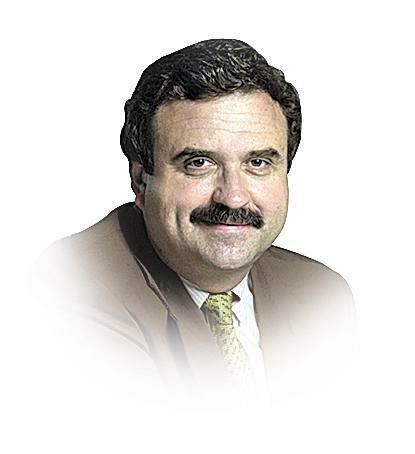 And local economic development efforts may take a hit as a result. No foul play is expected in the death of an 18-year-old Tapestry Charter School student who was killed on a Metro Rail track at the Utica Street Station Monday night. 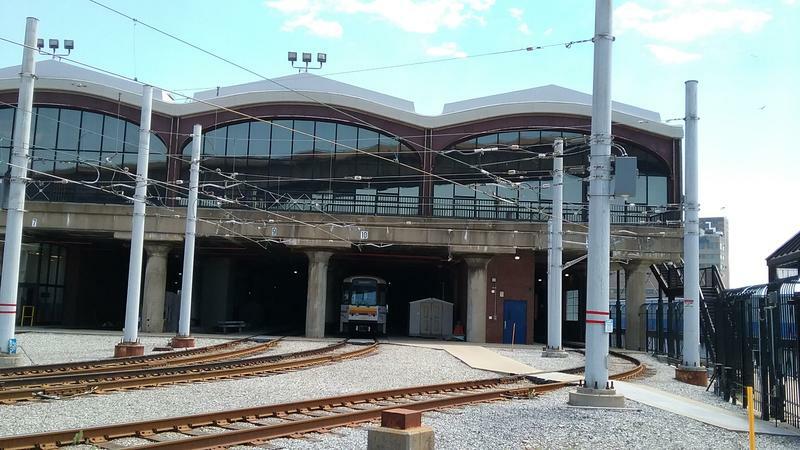 Is the public agency that operates Metro Bus, Metro Rail and two local airports doing a poor job of managing its assets? Local supporters of expanded public transit are seeing some light at the end of the tunnel, with increasing support for extending the Metro Rail. 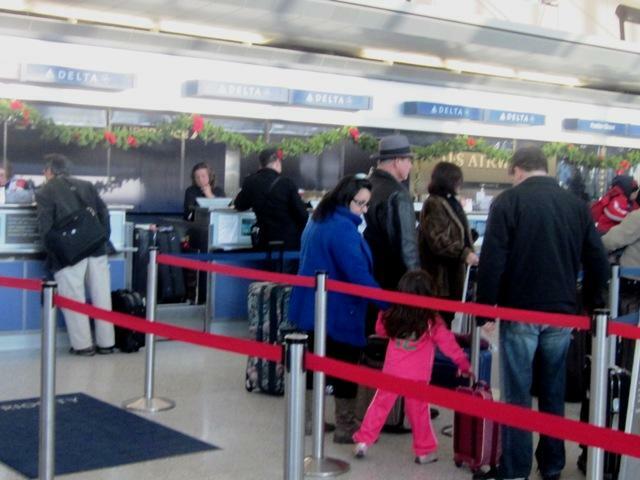 If you're among the throngs of travelers who will be in long lines at airport terminals during the holiday, the NFTA's public affairs director is encouraging you to build in extra time for enhanced security. The race for Erie County Executive has been unusually quiet, with both candidates shying away from the accusations and personal attacks that have become political staples. Buffalo News Political Reporter Bob McCarthy anticipates that changing following Tuesday's debate at St. Joseph's Collegiate Institute. On Thursday, a room in UB's Allen Hall was filled with maps, renderings, designs and more information on how Metro Rail might be extended beyond the UB South Campus. Area residents may, in future years, see an expanded Metro Rail system around the Cobblestone District and Canalside areas. Planners are discussing a three to five year project to expand public transit. 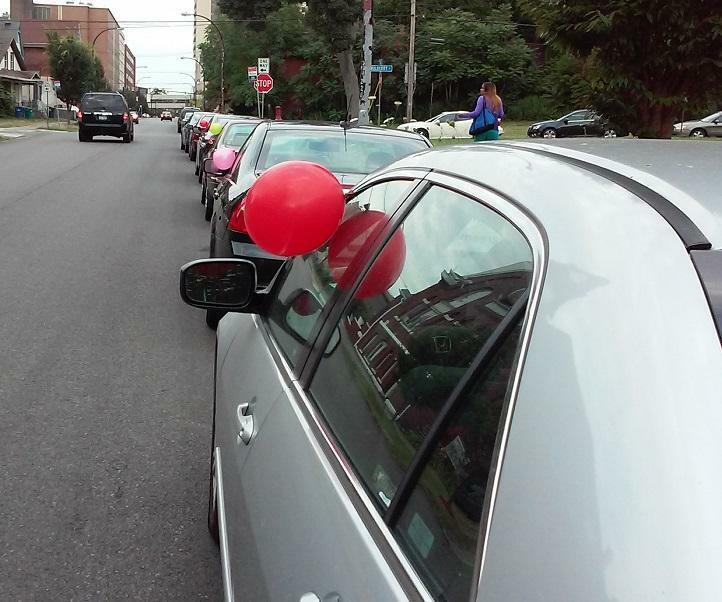 For those under the age of 30, cars driving on Main Street in Buffalo’s downtown area is a foreign concept. That is, until now. 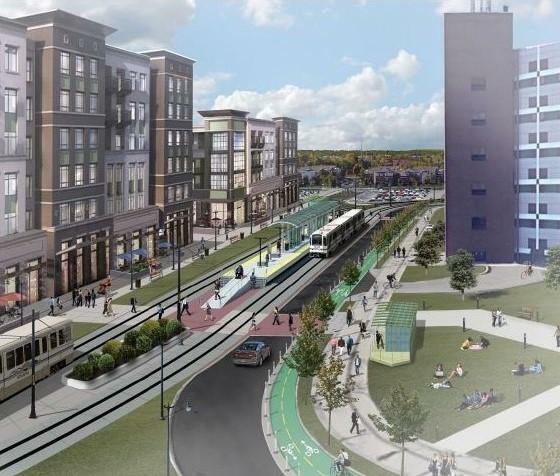 UB has started the mammoth $375 million project to build its new medical school at Main and Allen, a plan that will see Metro Rail trains running through the basement during all three years of construction. Up and down Main Street tonight, there will be revelers, bands, and diners all kicking off the theater season. It's also the kickoff of the prime time of year for downtown restaurant operators. 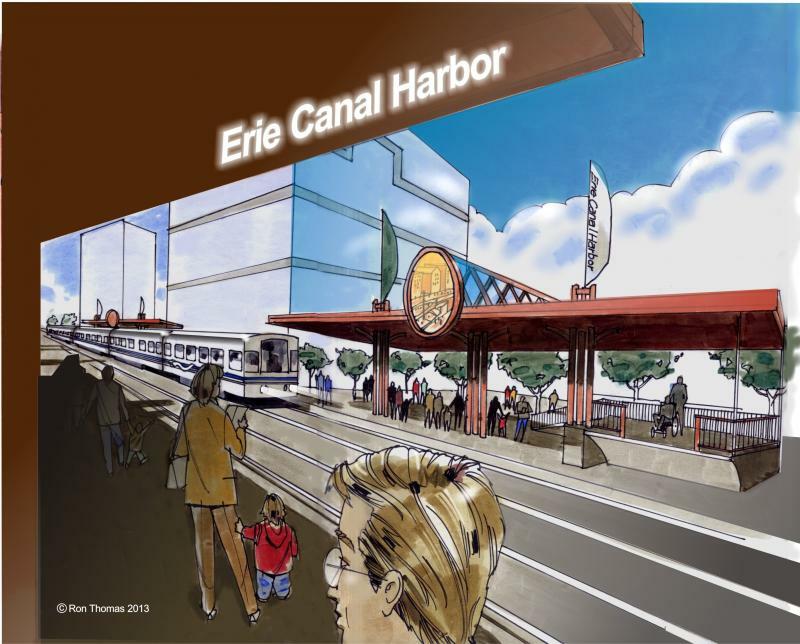 With all of the new construction taking place at Canalside, the Niagara Frontier Transportation Authority says it's going to remodel its Erie Canal Harbor rail station. 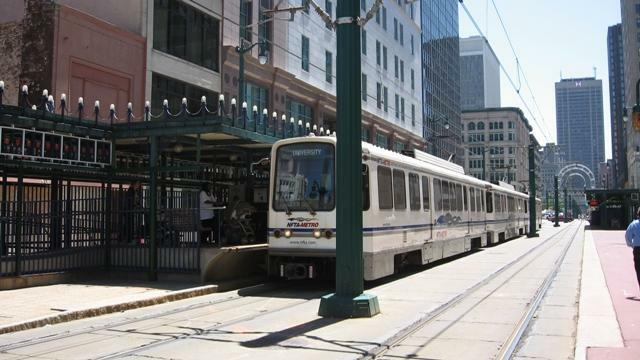 Riding the Metro Rail this summer will be complicated, with the NFTA doing a major repair project on a key part of the route. 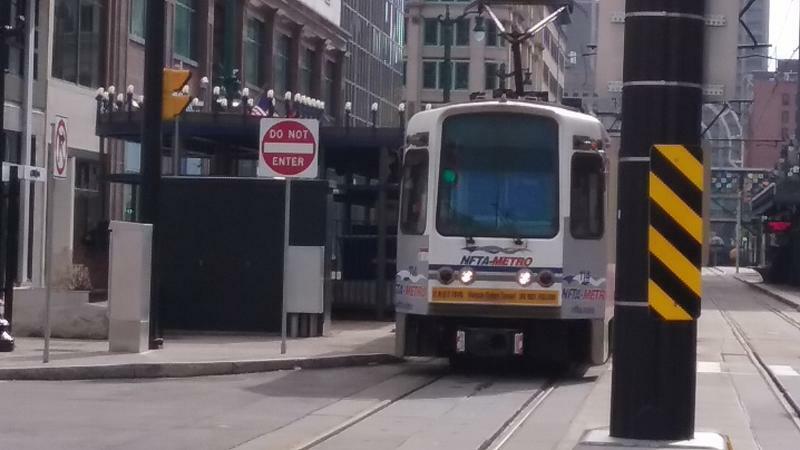 Starting today, Metro Rail trains will no longer be stopping at the Theater Station platform in downtown Buffalo.